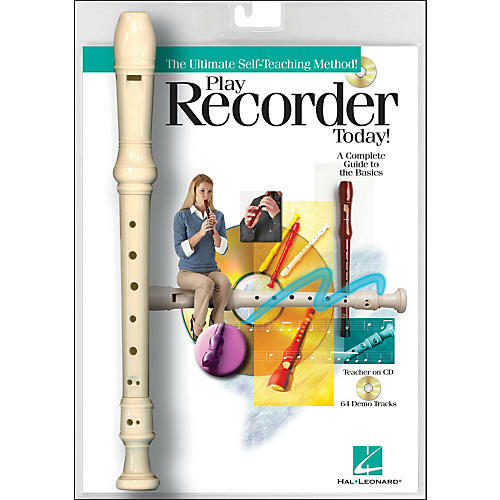 Packaged with a top-quality instrument, this fabulous pack features everything beginning recorder players need! Designed to work for self-instruction, private lessons or classroom use, the book teaches all the essentials and lets players progress at their own pace. The Online Audio includes audio instruction as well as 64 full demo tracks with background accompaniments to make learning easy. Students will learn: • How to assemble and hold the recorder • How to produce quality sound • How to read music notation and rhythms • And much more! Includes over 60 great songs.